I'm new here, thank you for add me. 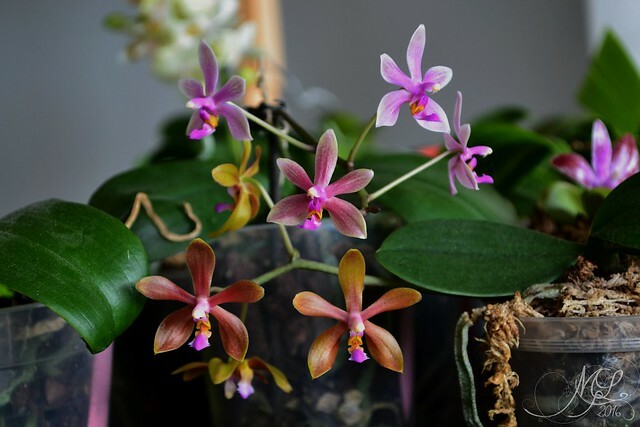 I've been growing orchids (especially Phalaenopsis, my favorite!) for five years now, in my apartment next the bay window. Glad to read you and admire your pics ! Nice pics of these primaries!